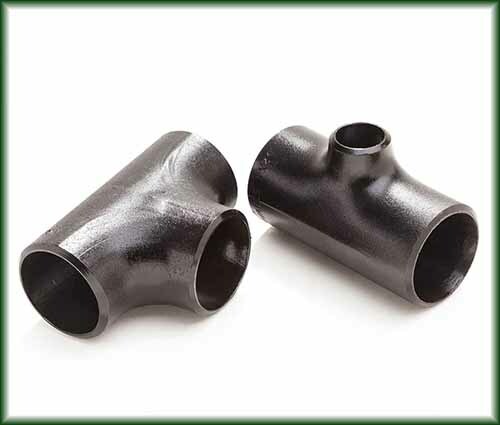 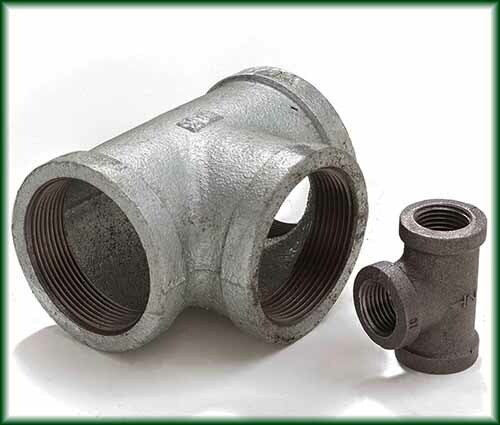 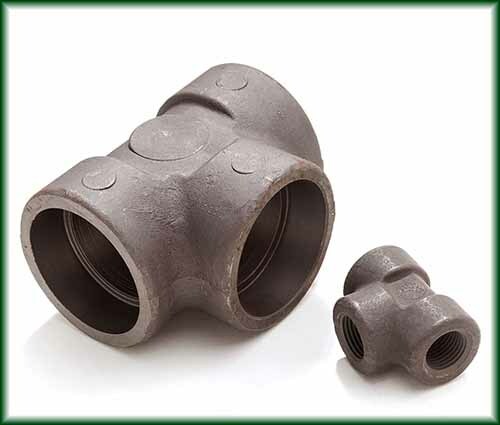 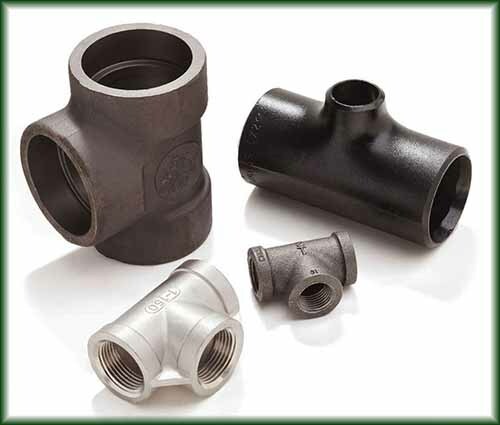 Pipe Fittings Tees & Reducing Tees | Steel Supply, L.P.
A Tee is a pipe fitting which is shaped like a "T" and has two outlets at 90° to the single inlet connection. 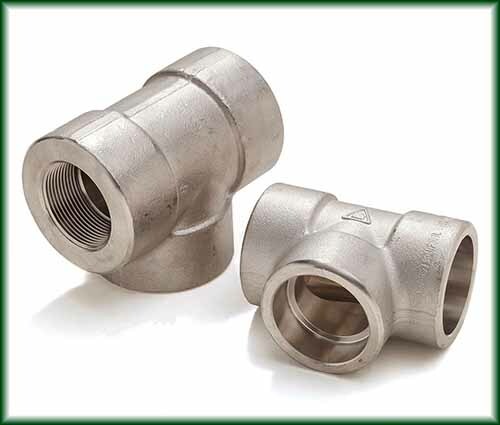 Tees are generally used to combine or split a fluid flow. 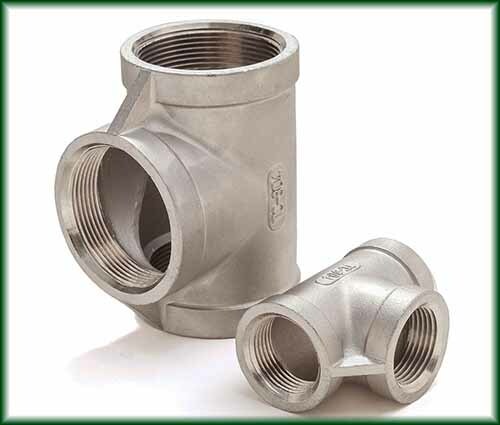 Straight Tees have inlets and outlets of the same size. 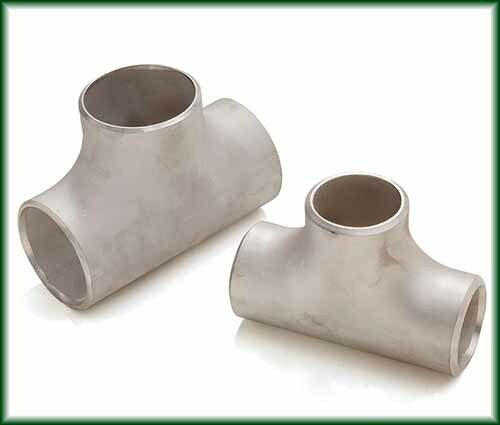 Reducing Tees have inlets and outlets of differing sizes, the smaller one typically being at 90 degrees to the two lager ones.